India has a rich and diverse historical background and card and board games have been a part of this society for many centuries as forms of leisure activities that keep the mind sharp. Today this love for these games has moved online with people playing them online for real cash. 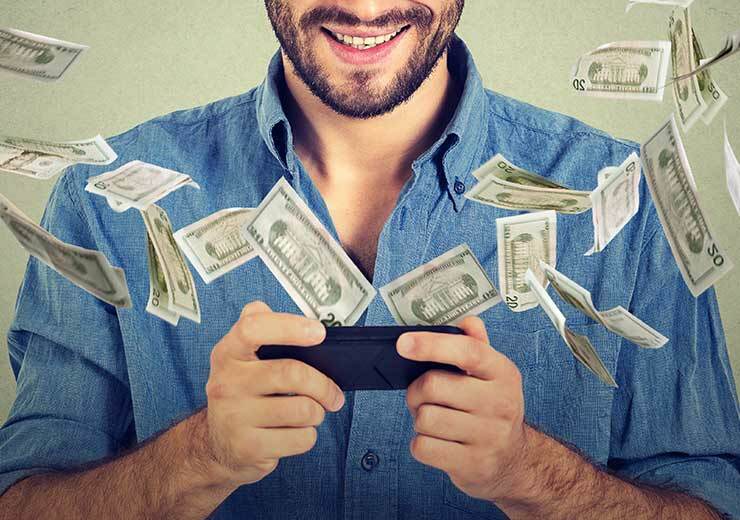 These free online cash winning games in India have gained in popularity, more so in recent times with the country being ranked the second largest smartphone market in the world. This is not an insignificant statistic as just about any citizen can play online games and win real cash in India with a mobile and internet. When it comes to online cash games in India, it is difficult to imagine a scenario without India’s favourite card game, rummy. 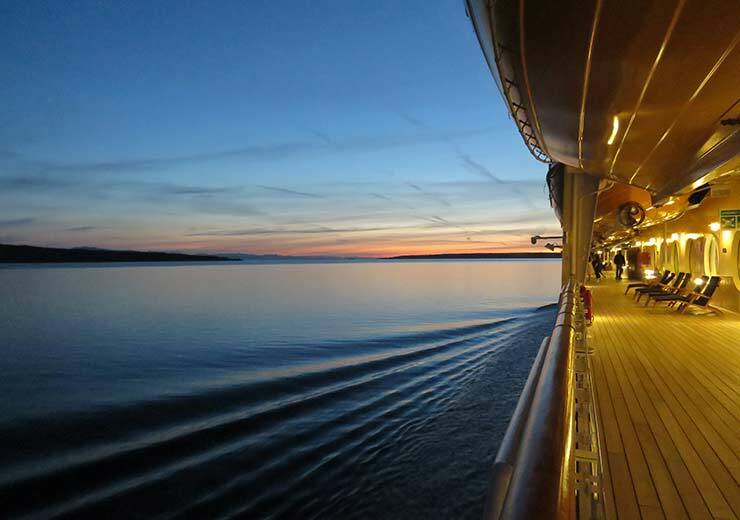 This is because it has captured the imagination of millions for over decades. While players can play it offline with friends and family, new and exciting avenues open up when they play rummy online and win cash prizes. Read on to learn about the evolution of cash rummy games online and how it has redefined the card game industry. There are numerous ways free cash winning online games in India have impacted the card game industry and several defining factors. It was in the early 90’s that the Indian card game industry first met the marvels of the World Wide Web. 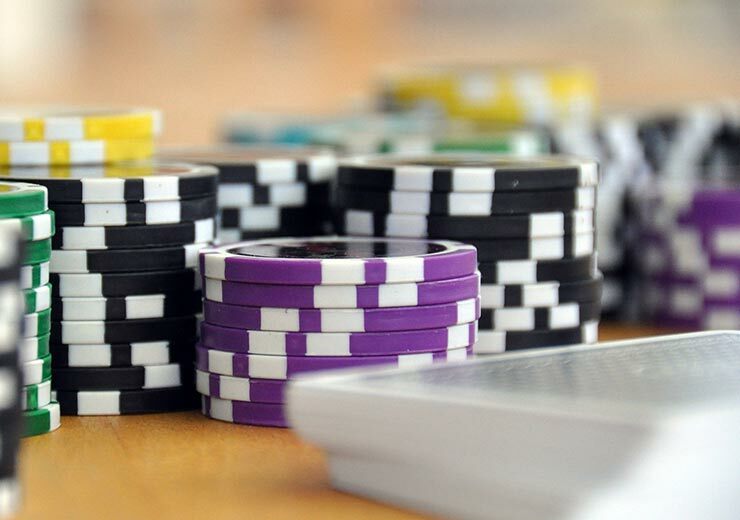 Back then, there were a very limited number of online cash games platforms in India. Today, we can safely say that the industry is seeing a phase of rapid expansion. It was valued at an estimated INR 30.8 billion in 2016 and is forecasted to be valued at INR 71 billion in the year 2021. This expansion can be credited to platforms such as RummyCulture that have encouraged people to play online games and win cash in India. Nobody can deny that smartphones have brought an unprecedented level of convenience into our lives. In fact, if estimates are to be believed, there are more mobile phones on this planet than human beings. These phones have become a gateway and made it possible for the common man to play online cash winning games in India. No matter where a person is, they can log in to our RummyCulture app and win cash daily, at any time of day or night. 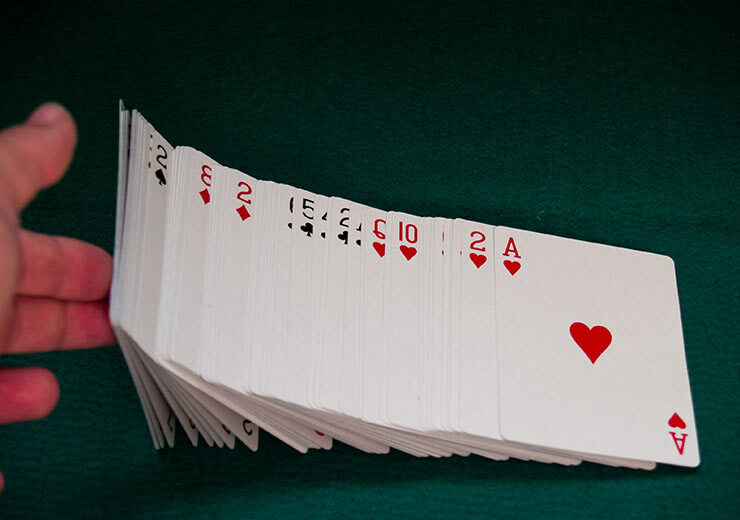 Rummy, in particular, is a game that is hugely popular among online cash games in the country. With a phenomenal growth rate of 30% to 40% year after year, it has a significant pull for players who wish to play online games to win cash prizes, in India. It is predicted that by the year 2020, the online rummy industry will be responsible for 40% contribution, which is INR 50.7 billion, to the Indian card game Industry. Rummy online is recognised by the Supreme Court and is a perfectly legal means to earn a supplementary income. It is a skill-based game, which means the more you play the better you will get. So, it doesn’t matter if you are a newbie, on RummyCulture we have laid out the rules of all the three Indian rummy variants which will help you learn the game. 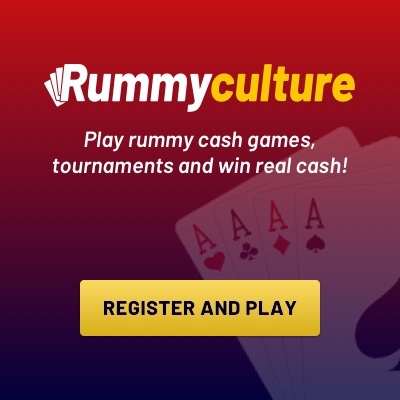 You can also download the RummyCulture Android app, practice and win on-the-go!